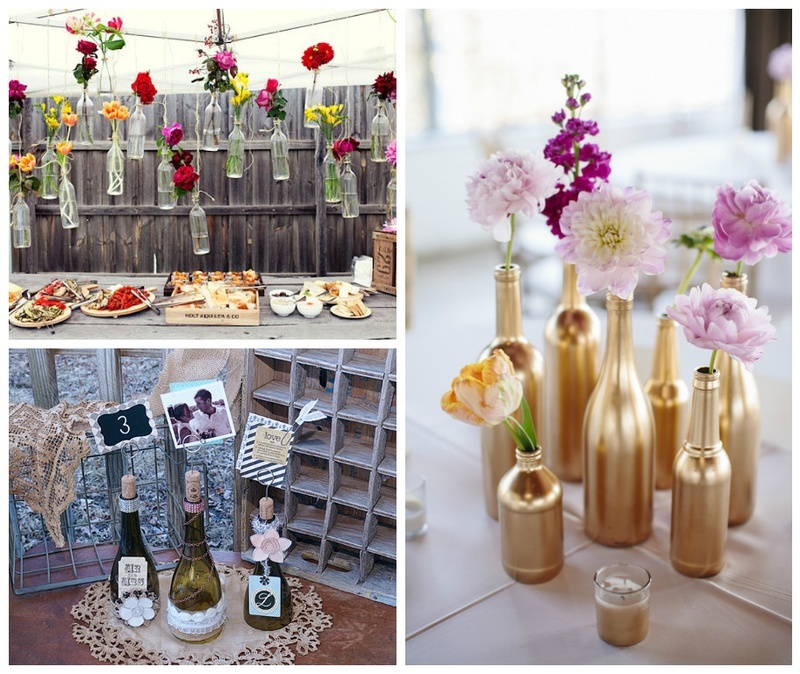 7 Creative Ways to Use Wine Bottles As Wedding Décor! Organising a wedding is often the most tasking duty in any soon-to-be-marrieds life. From the planning to the budgeting to the selecting of every tiny wedding detail, it’s enough to drive anyone on edge for a couple of days (read months)! No wonder the term ‘Bridezilla’, eh? Yes, that’s right, allllll those wine bottles can finally be of use! We’ve done our research and scavenged some creative and definitely DIY wine bottle ideas that you can incorporate as some great wedding décor. All you need is some time and your local stationary store. Sounds easy, right? Keep scrolling for some wedding décor ideas that won’t leave a black hole in daddy’s bank account!